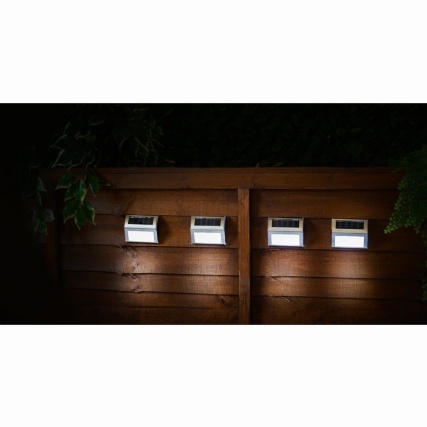 Deluxe Stainless Steel Fence Lights. 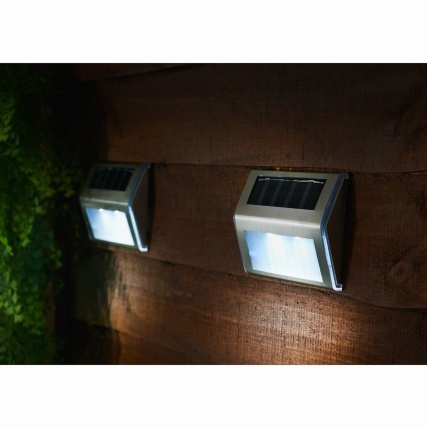 Light up pathways and your garden with these fabulous fence lights. Fix this four-pack of lights to fences or walls and keep your garden well lit. 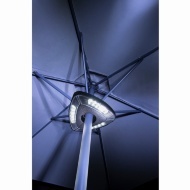 Browse more of our superb Solar Powered Garden Lighting online and buy in stores at B&M.